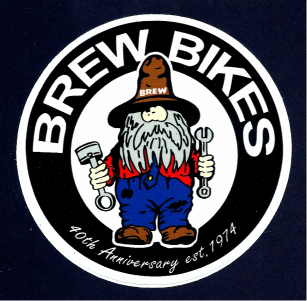 Brew offers many services for ALL your needs! Machine shop services. Offering all types of milling and lathe work. Engine rebuilding. Any type motor! Need more retails? Please e-mail or call or text.